IMR collaborated with AAMMF to establish the Ummah Clinic in Athulugama, and now provides supports with its annual operating expenses totalling $25,000. 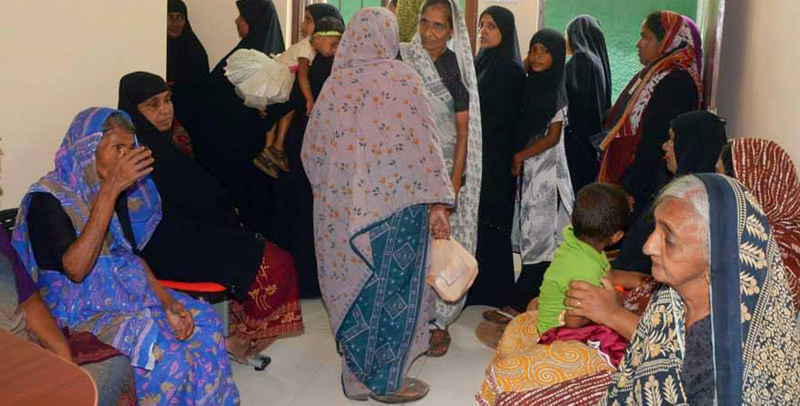 The health clinic provides comprehensive healthcare to the local population who cannot otherwise afford healthcare. Ummah Clinic benefits almost 12000 patients yearly. To help the poor and alleviate their suffering.